DJ's Book Corner: Let go of the past. Plan for the future. Pre-Order TRAGIC RENEWAL by @familywriters3! Let go of the past. Plan for the future. 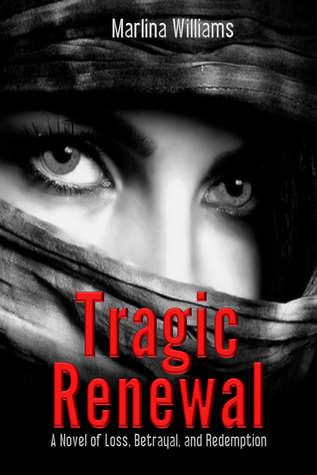 Pre-Order TRAGIC RENEWAL by @familywriters3! When Harper's life is twisted by divorce and the death of her best friend she must make changes or fall deeper into a pit of dark despair.